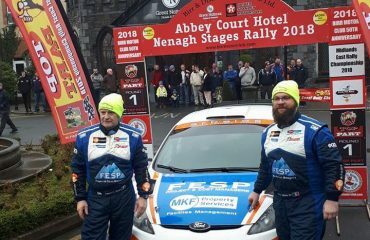 Motorsport specialist travel agent, Fairfield Motorsport, can offer special rates to UK visitors who wish to contest either the Rose Hotel Circuit of Kerry or the Cartell.ie Rally of the Lakes. The South Wales firm specialises in ferry bookings for Motorsport events and has years of experience on Irish Sea crossing. 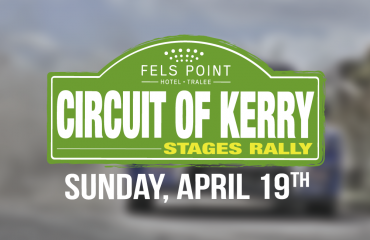 The Circuit of Kerry runs on April 8 out of Tralee while the Rally of the Lakes is based 20 miles away in Killarney and is set for the May Bank holiday weekend. The Circuit of Kerry is a counting round of the Triton Showers Irish National, the Top Part West Coast and the Moriarty’s Centra Kingdom of Kerry rally Championships. 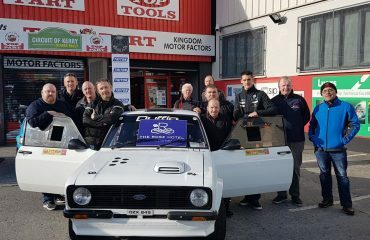 The Rally of the Lakes counts towards the Irish Tarmac Rally championship as well as forming round two and three of the Kingdom of Kerry series. Fairfield Motorsport can also create hotel and sailing packages to further reduce costs for rally crews or spectators based in Britain.  An additional offer is in pace where UK crews who wish to contest both rallies can leave their rally car and tow van in the care of Kerry Motor Club members in secure storage near Tralee between the two events. Crews wising to avail of the local storage deal are asked to contact Sean Moriarty on 0044 7908 830689. Tralee and Killarney are both less than 10 miles for Kerry Airport which serves Luton and Stansted airports in the UK.